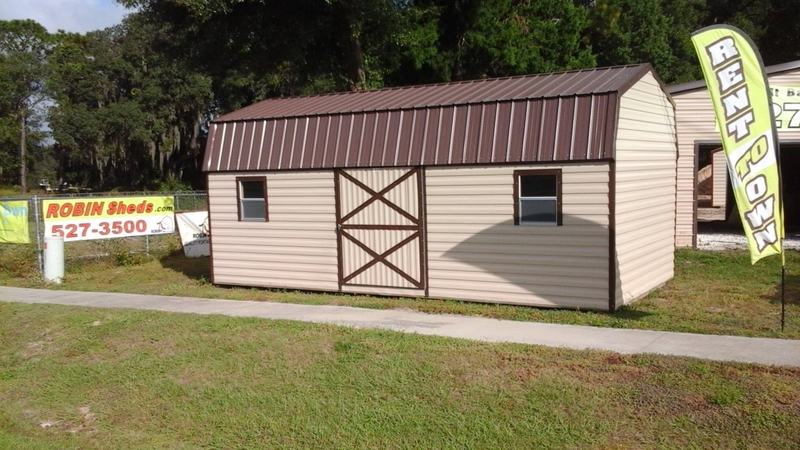 The Gambrel is a Shed with the classic barn look. 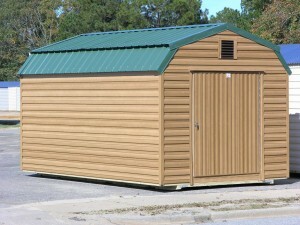 Florida DCA Approval Robin Sheds are approved for use by the State of Florida D.C.A. Permitting Permits are required by most municipalities Robin Sheds offers permitting service in house for those who do not wish to go through the work of permitting their own shed. 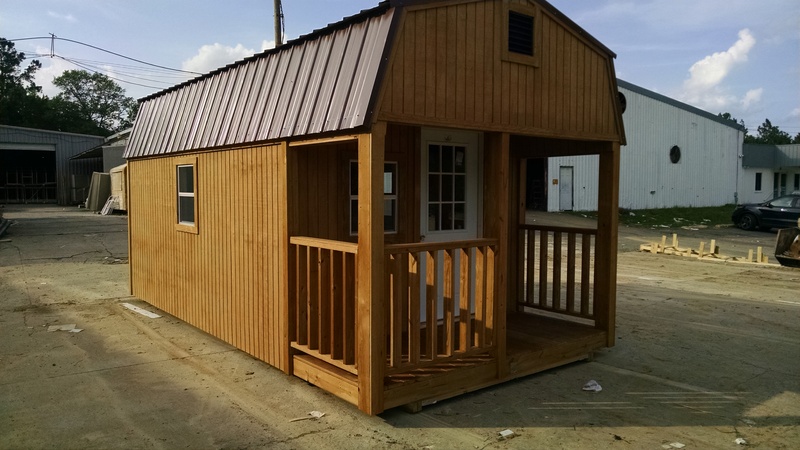 *Robin Builders sources materials from many outlets, so if you have a custom idea you would like to build, please call and we would be happy to give you a quote on your project. 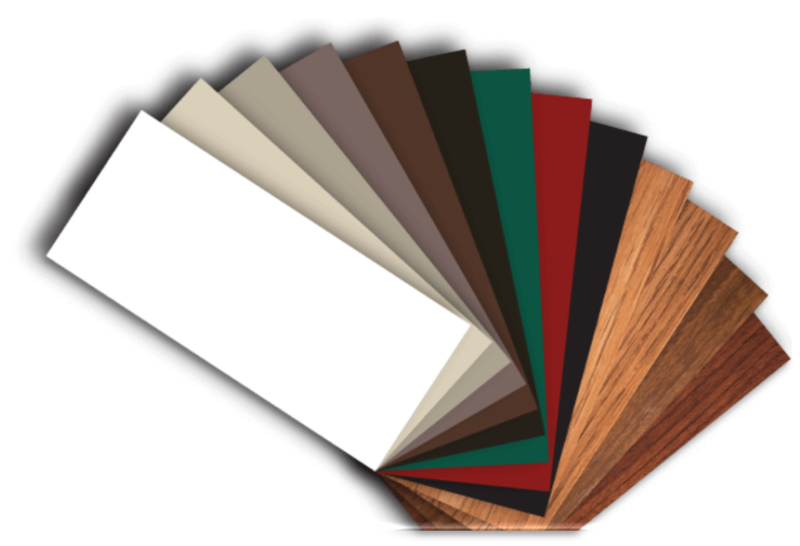 Robin offers choice of colors for aluminum siding, steel roofing, doors, window frames, shingles, and more. Please note that due to differences in electronic displays we cannot guarantee color match. 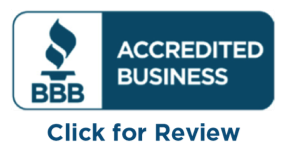 Contact one of our team members to see the exact colors offered. 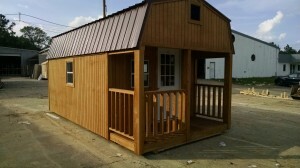 Robin Sheds has many options when it comes to purchasing your shed. 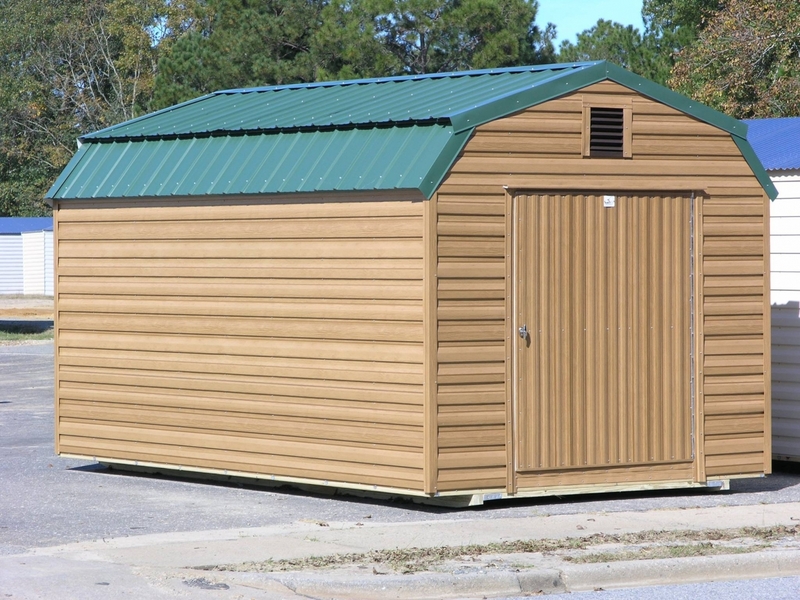 Contact one of our knowledgeable and friendly team members to discuss the best option for your shed purchase today.